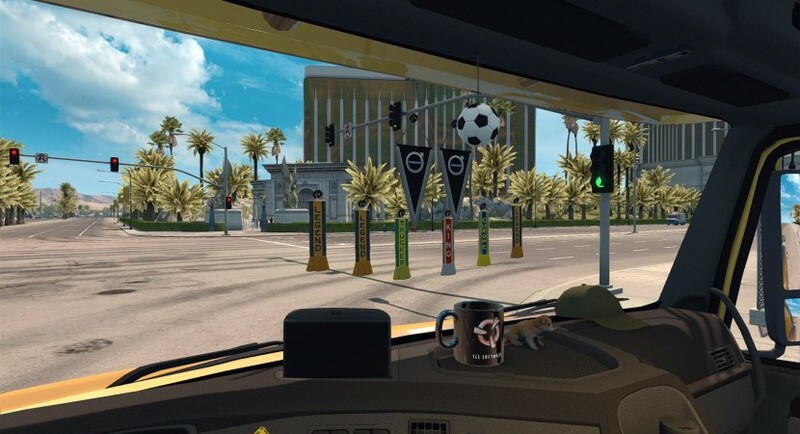 After i saw SCS gifted this DLC to ETS 2 players, i thought that why not for ATS players. 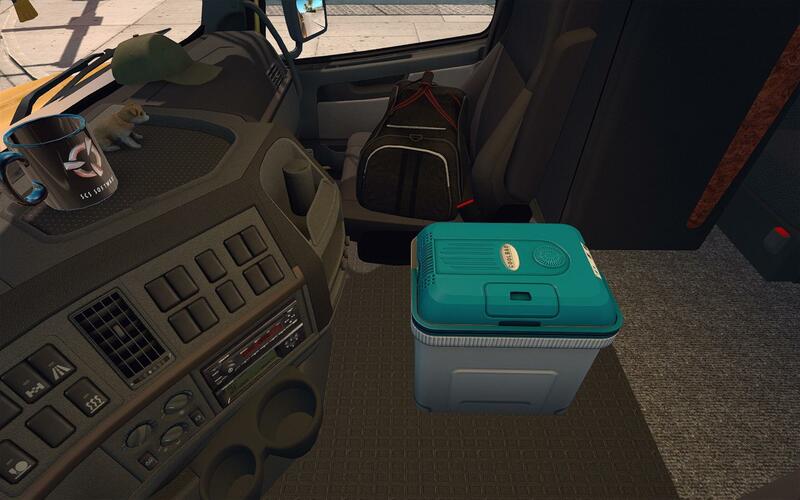 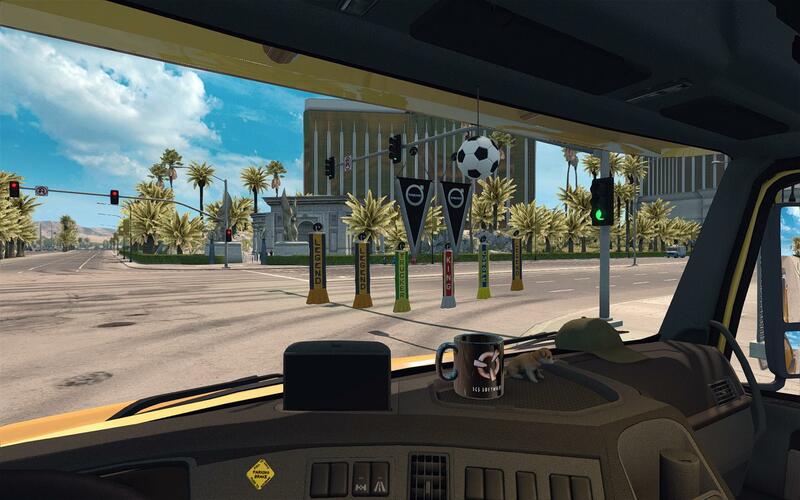 – You need truck mods that support Cabin Accessories DLC. 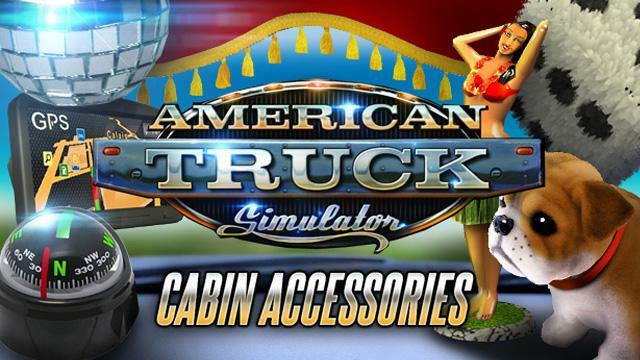 Ask truck mod authors to make their mods compatible with this DLC.